Painting worn leather on miniatures is a nice touch that adds some great detail. So, I'll show you how to do it in only 5 steps. Super easy! 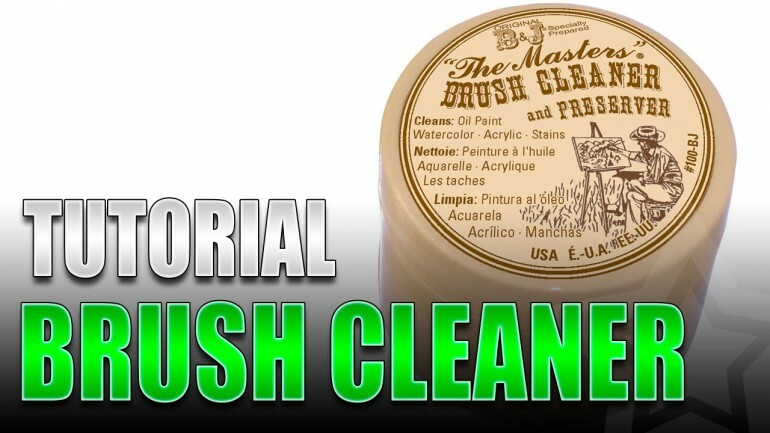 "The Masters" Brush Cleaner and Preserver is an amazing brush soap. It removes paint and helps preserves the brush. Here's how to use it. 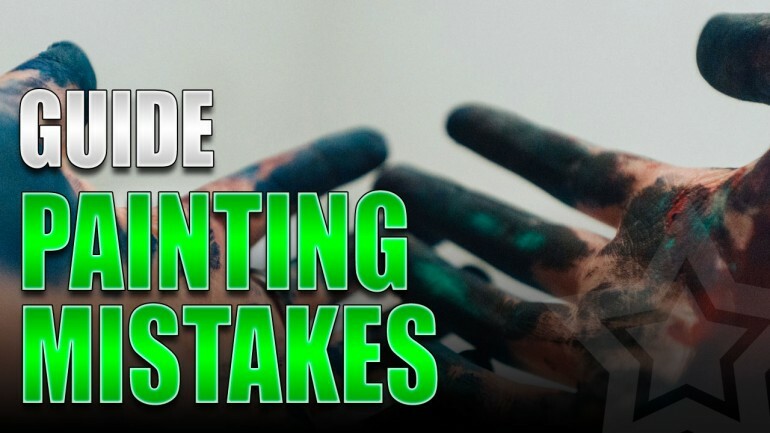 I want to help prepare new painters by providing a list of common miniature painting mistakes and help you to avoid making those mistakes. 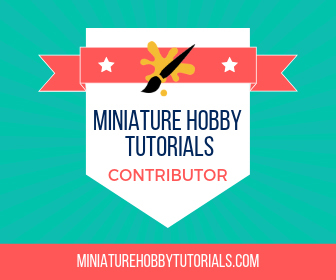 If you're new to the hobby then there's going to be some miniature hobby supplies that you need and may not realize. So, here's my list! 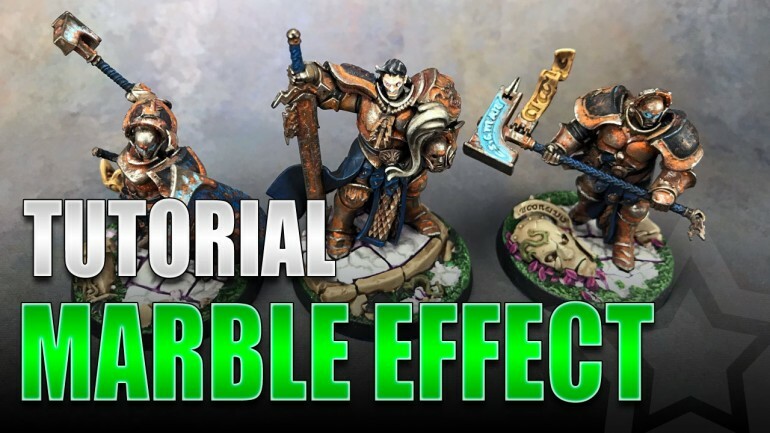 Today's tutorial is on painting a marble effect for miniatures. This is a simple technique with 4 steps and good results with minimal effort. Today I'll show you how to paint a realistic rust effect on your miniatures. It's only a few steps and the results are impressive.